On average, how many emails do you receive every day and how much of it is comprised of unwanted correspondence from companies who have cunningly (or not so cunningly) convinced you to hand over your email address? How many of these do you actually open? Within a split second of opening your inbox you will have decided the fate of each email; which ones you deem worth your time and attention and which ones are doomed to languish in your deleted folder. Everyone’s time is limited these days so if you want that email, you’ve no doubt worked hard on, to reach its intended audience then you’re going to need a pretty snappy subject line. 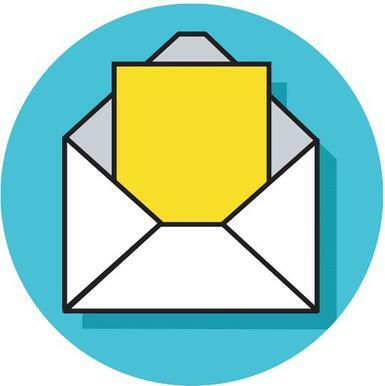 If you can persuade prospective students to open and read an email from you then you stand a good chance of being remembered when decision time rolls round. According to a recent survey published by topuniversities.com, 71% of students surveyed cited emails as the preferred method of being contacted by universities and colleges so there’s a lot riding on getting it right. It’s not easy to strike the right balance between creating enough intrigue and mystery to make students want to click on your email and read its content. So, how exactly do you ensure the odds of your email being opened are tipped in your favour? We know! How vague. It’s true though; you want to retain a little intrigue but avoid coming across too vague or spammy (we’re not sure spammy is a word but you get the idea). Subject lines that are too broad and general conjure vague feelings of distrust in people- you wouldn’t email a colleague about an important issue and include a deliberately mysterious subject line, would you? 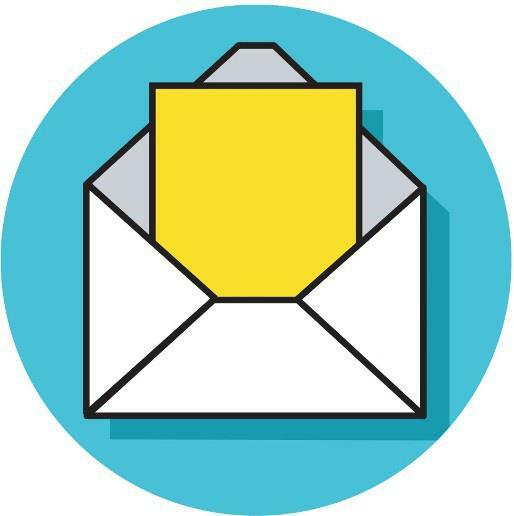 Before opening an email, students will want to know who the sender is and be confident that they know what the subject of the email is. If you’re email is too short you run the risk of leaving your audience confused. On the other hand, if it’s too long, mobile users accessing email on a small screen may lose half your message. The best email subject lines are short, descriptive and give readers a reason to further explore the contents of your email. A good rule of thumb is to keep your subject line to 50 characters or less. Consider this example, for instance: ‘Book online to come tour our campus and meet your instructors’ works a lot better than ‘Discover what the fuss is about XYZ College’. When creating email campaigns, getting to the point quicker means you’re likely to see a surge in open rates. Including buzz-words and topics that are of universal appeal to students is going to increase the range of your target audience. Including popular topics such as low fees and job placement success will boost your open rates and help you engage students on real issues. Be sure to avoid the word ‘free’ however as it tends to trigger spam filters. Email is a direct and affordable marketing tool that allows you to readily communicate and engage with students. It does however require a certain amount of trial and error before you master the fine art of the perfect email subject line so don’t be disheartened if you don’t get it right first time.